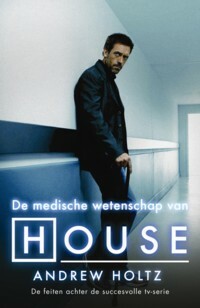 As we prepare for the debut of season 8 of House, it's interesting to note how the show has changed from being about the patients and their mysterious ailments to revolving around the lives and struggles of the physician characters. In recent seasons, Cuddy became a mother. House embarked on a strange hiring binge. Wilson struggled with how to best help his patients at the end of their lives. Thirteen wrestled with her possible futures; everything depending on a flip of a genetic coin. No one saw Kutner’s fate coming. Foreman was brought low by a mistake with fatal consequences. And House got clean. These are just some of the major recent events and developments in House, and they are each centered in the world of the physician, rather than the diagnosis of a patient.